How to go there: Alight at Anguk station and come out from exit 4. Walk straight for a few minutes and it is located on the left side. 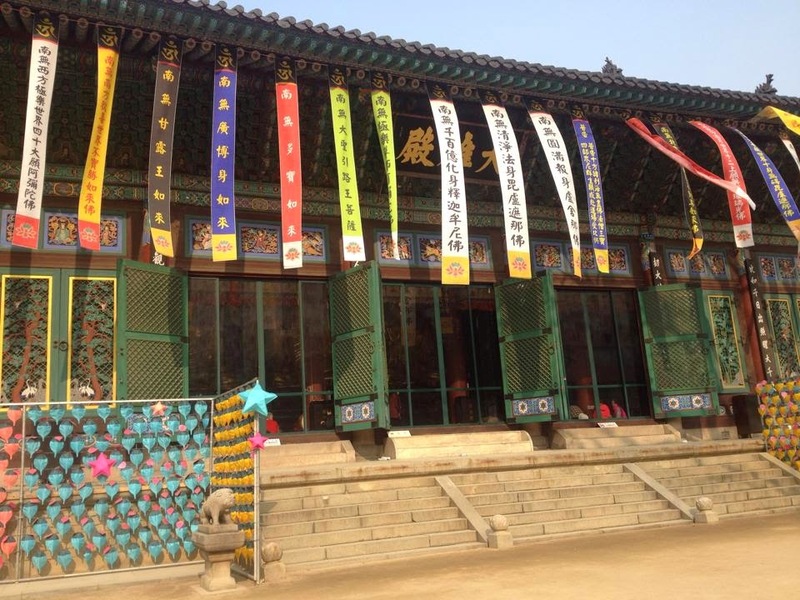 It is really much smaller compared to other palace around Seoul. It only took me less than 1 hour to tour around the whole place. 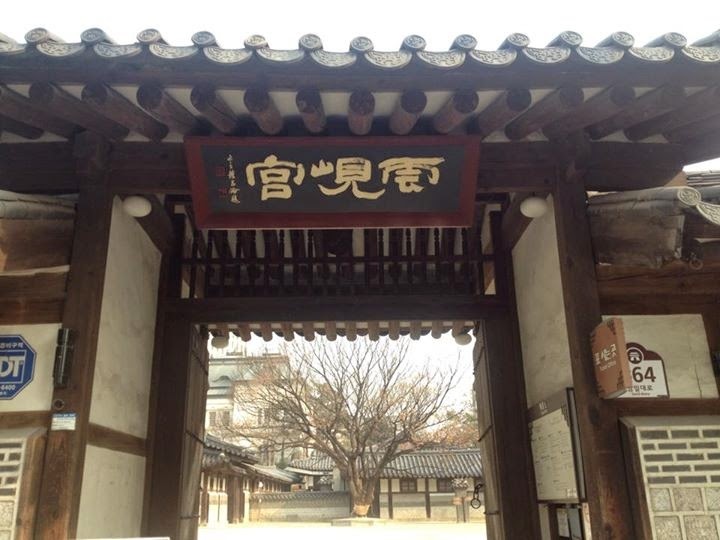 Unhyeongung Royal Residence used to be the home of young Gojong until he became the Emperor during the Joseon Dynasty. 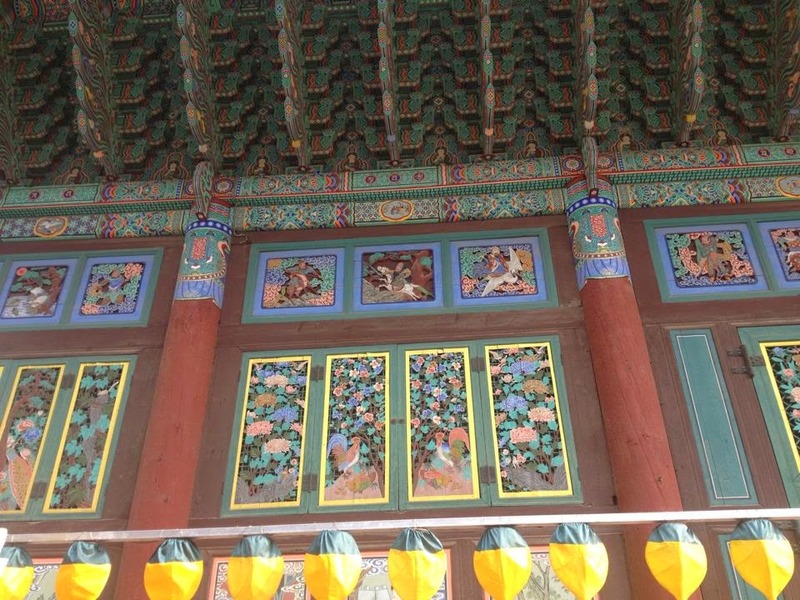 It was damaged during the Japanese colonial period and the Korean War. 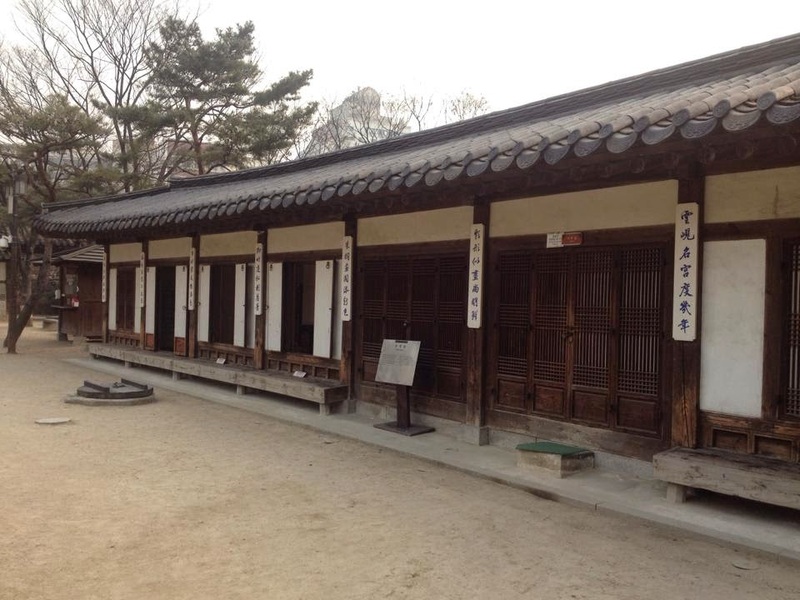 Hence, the residence is a much smaller version compared to the past. So what make this residence so special and interesting? 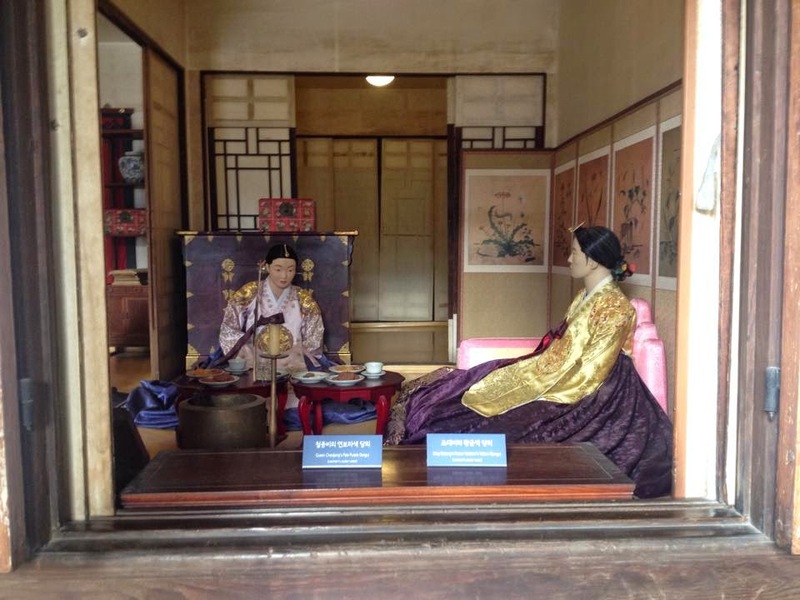 There is human figures placed around the residence area to show the clothing and lifestyle in the past. This really help us to have a better overview of the past. Photos around the residence. Rest of the structure is quite similar to mini version of the palace design. 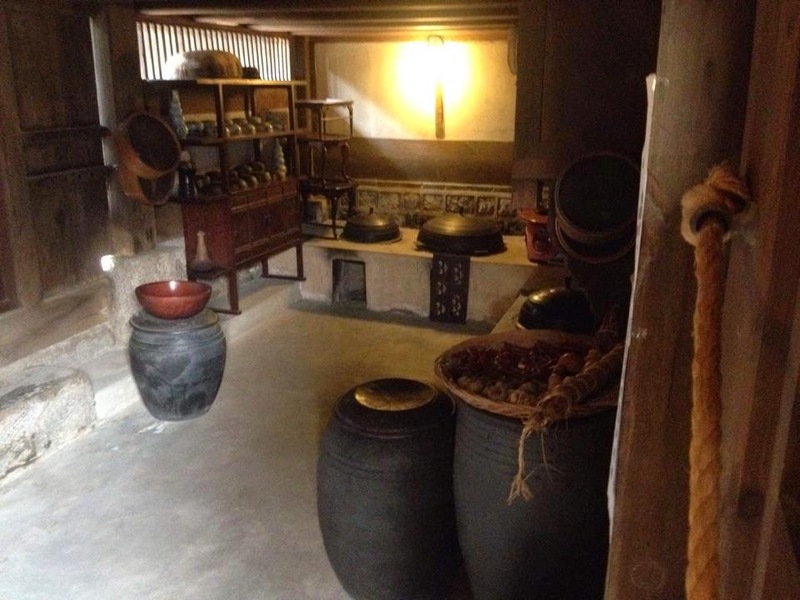 There is also a small gallery inside the residence to learn more about the history. 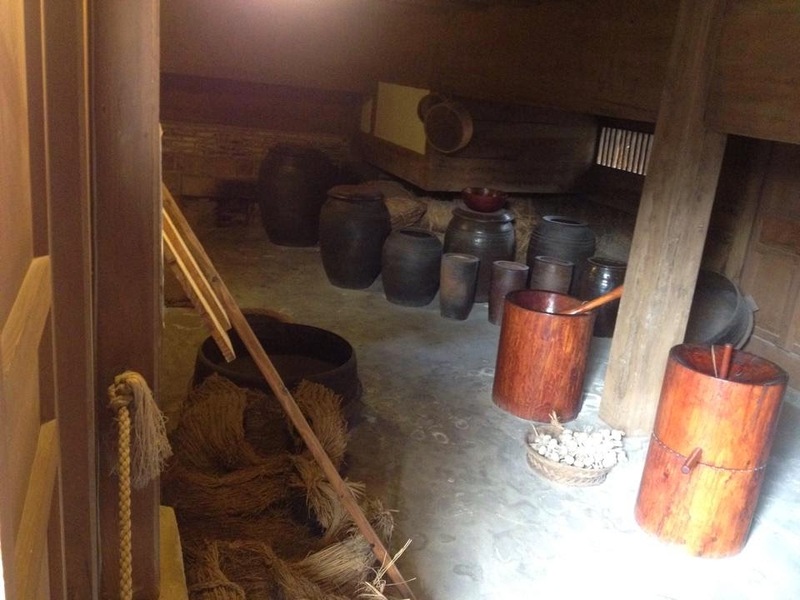 Overall, it is quite interesting to visit place and learn about the history. How to go there: Alight at Anguk station and come out from exit 6. Walk straight and cross the street. 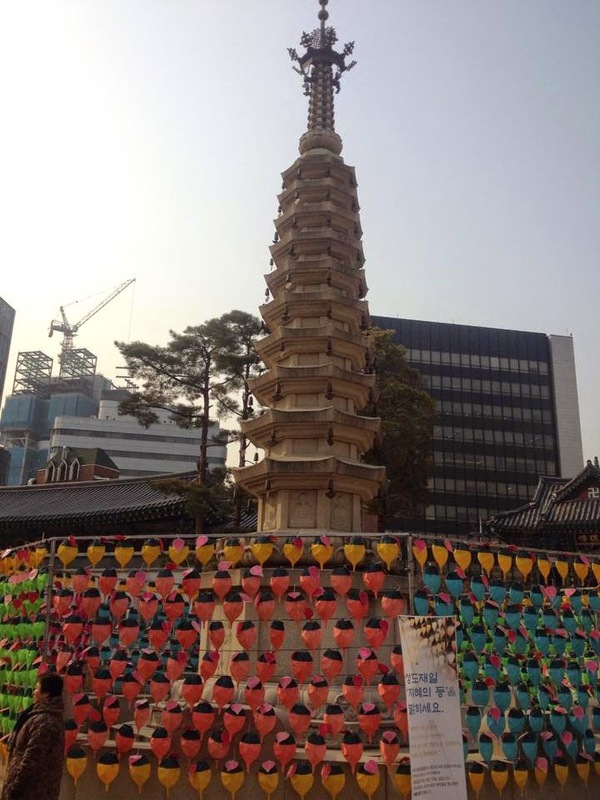 Walk for 50m and you will reach the temple. 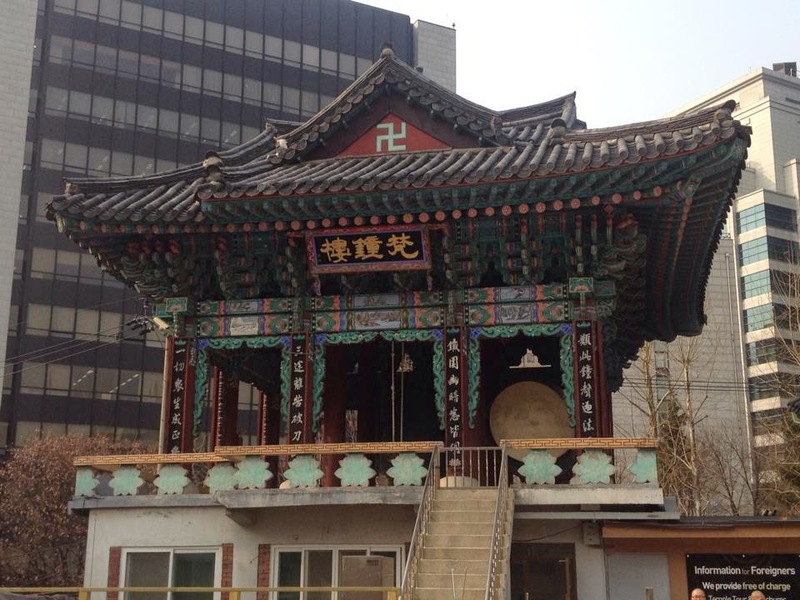 Although this temple is not big or grand compared to other temples like Bonguensa Temple in gangnam area, it is quite famous due to the central location. 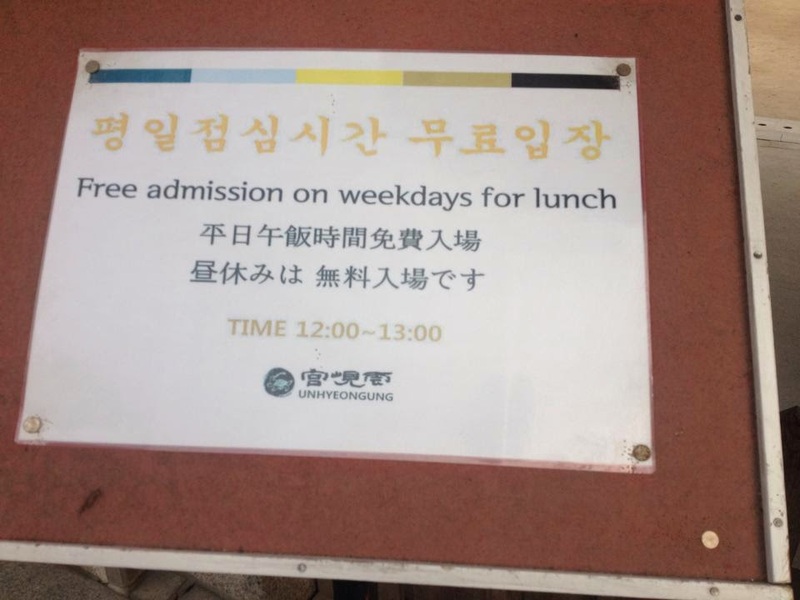 It is popular among tourists who are on a short trip. The temple is surrounded by all the tall buildings. 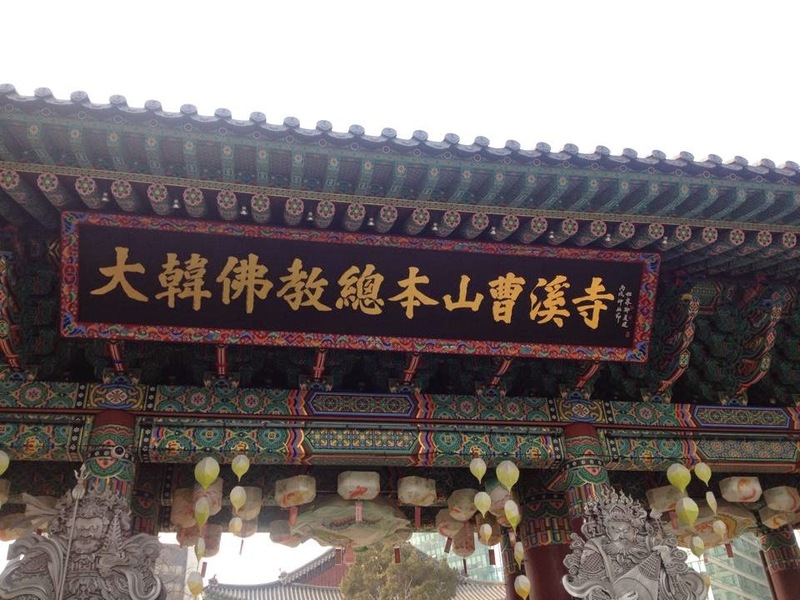 There is also 500 years old baeksong tree in front of the main building.